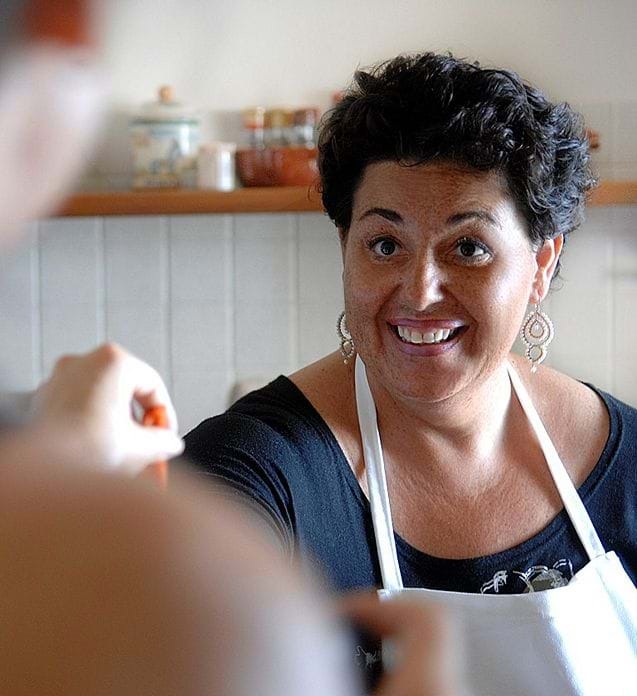 If Mamma Agata is the soul of the family, Chiara is the heart. She is the lifeblood, maintaining the "heartbeat" of the household to ensure all parts work harmoniously. 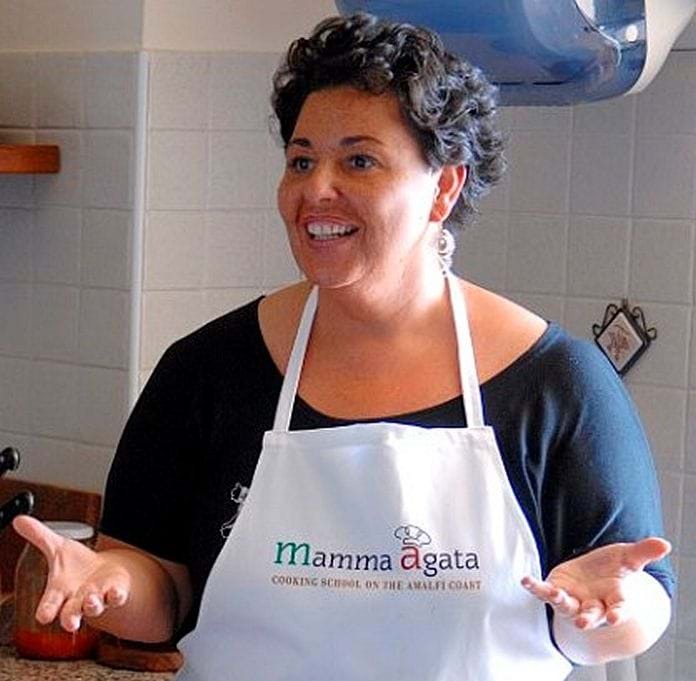 Through love and encouragement, Chiara constantly nourishes and provides support. This description sounds like your conventional Southern Italian woman. However, the urge to break the mould and be an independent woman of the world was evident from a young age. When she was 21, Chiara left home to study in Germany and a hospitality career spanning Germany, England, Switzerland and Ireland followed. The youthful Chiara loved soaking up her new surroundings, fascinated by the kaleidoscope of people, food, customs and environments. Her newfound ability to bridge cultural divides by speaking different languages and broaden her knowledge in each country inspired Chiara tremendously. Chiara's travels broadened her attitudes and mind-frame, reinforcing the importance of helping, appreciating and understanding others instilled in her as a child. 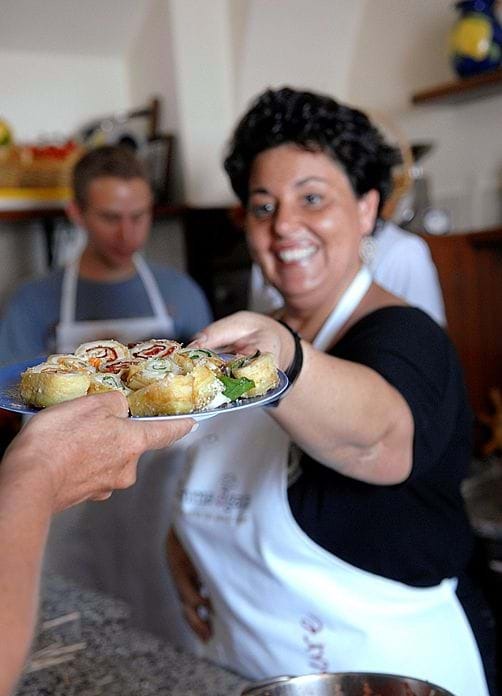 There is no doubt that Chiara is a "people" person who genuinely loves to share her knowledge and life with others. One of the first things you will notice when you meet Chiara is her positive energy - her vivacity, a smile that lights up her entire face and the twinkle in her eye. The very same twinkle that Mamma Agata reveals when she recalls her wonderful youth at the villa. 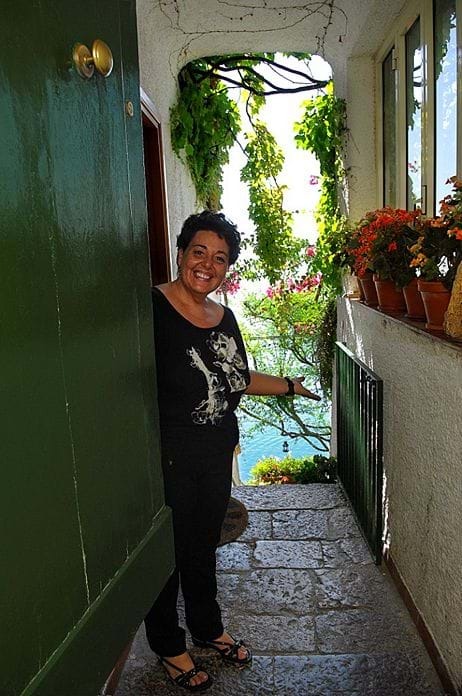 Chiara's generosity of spirit is evident when she welcomes you into her home and immediately treats you like a member of the family, fussing about like a mother and making sure you have the very best of everything! Her ability to laugh at herself and see the humour in all situations is the reason why Chiara is able to maintain her optimism and thriving business. Chiara's inspiration, passion and determination come from her family (her grandmother in particular) and her travels. What is most admirable is her continual drive to learn, improve and deliver the very best in everything she does whilst keeping a smile on her face and never complaining. As a daughter, mother, wife and businesswoman, this is no mean feat and makes her a true "hidden treasure".